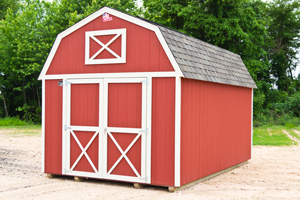 At Cook Sheds, all of our buildings are built in a quality controlled environment and delivered directly to you fully assembled, set-up and leveled. When you select a building from Cook Sheds, you have the comfort of knowing it was built in a quality controlled environment and there are no surprises from the crew who build your unit on site. We don’t sacrifice quality by rushing to get the job done. Normal delivery time is approximately 7 to 10 working days, (weather permitting) from the date the order is processed by us. If a mule is required to place the building, delivery time may be extended. 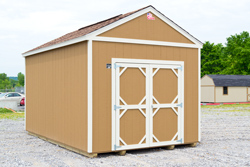 All deliveries are schedule by Cook Sheds with the highest priority. Our delivery fleet utilizes one-ton trucks with 30′ custom made drop-back trailers, which when loaded typically require a 13′-6″ height clearance. 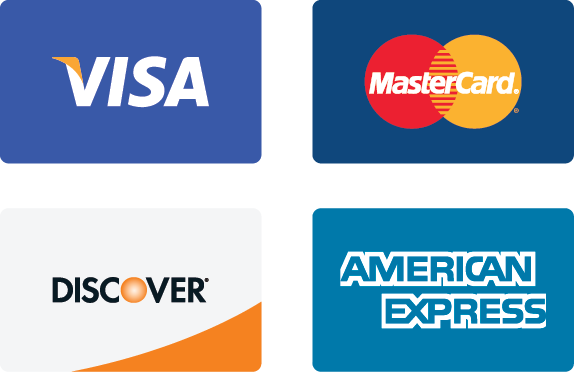 As long as there is clear access to the delivery location, our professional fleet of drivers will ensure the building is set-up to your complete satisfaction.